Australia tops the leaderboard on day five of the Commonwealth Games. But how are our Scottish athletes getting on? Fettercairn Show organisers held a special prizegiving evening for winners from this year’s event. 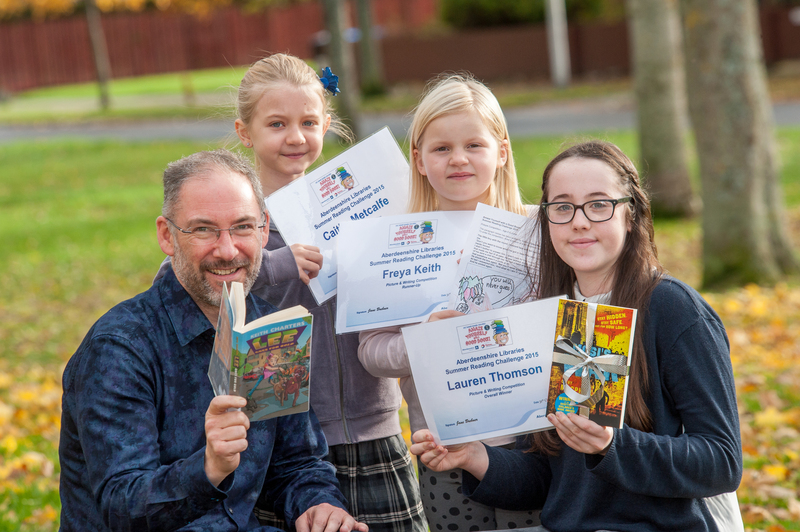 The winners of a writing and drawing competition that inspires thousands of children to pick up a book every summer have been rewarded for their efforts. 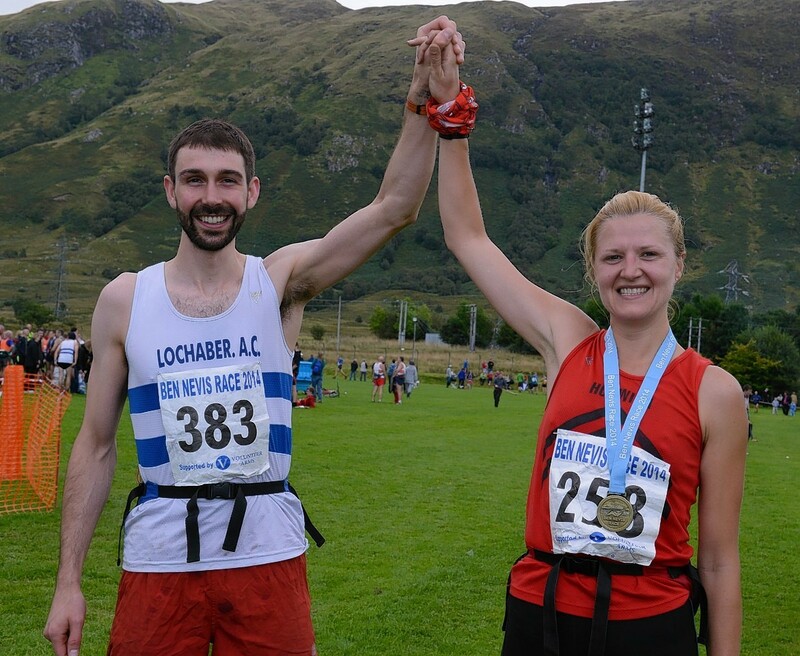 A Lochaber GP became the first person to win the prestigious Ben Nevis Race for the fifth consecutive year at the weekend.